In my previous post “How To Partially Cut The Cord Part 1″ I explained the ease of reducing your cable bill by purchasing an HD Home Run from Silicon Dust. I have been a huge fan of their tuners for the last 10 years and in this post I’m going to give you an idea of how my setup works. I am a Verizon Fios customer and subscribe to one of their silver packages. I have two HD Home Runs. The first is a dual tuner HDHR Connect $93.00 at Amazon and the second is an HDHR Prime $119 at Amazon. 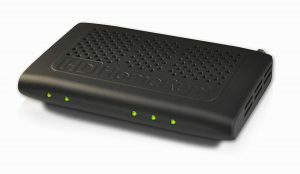 The HDHR Connect will allow you to tune 2 channels of unencrypted QAM or over the air digital TV. I am lucky since FIOS has all OTA channels in clear QAM on their line. The HDHR Prime has a Verizon supplied cable card (mcard) installed for $5.00/per month and can tune 3 channels of encrypted signals. This gives me a total of 5 tuners to play with. In the United States the cable companies have close to a monopoly on the market. There is very little choice in which provider you can select and there is not much flexibility in the packages and equipment offered. In recent years there has been a lot of talk about cutting the cord and tossing the cable company, but its harder than you may think. You could simply use OTA (over the air) antenna to receive the major broadcast networks, that’s providing you can still receive the digital signal. Maybe sign up for Netflix, Hulu, Amazon, Sling TV, HBO GO, search the web for On Demand, ETC. There are many digital providers to choose from but most don’t provide the full cable experience and offer every channel you may want to watch. How can we reduce our cable bill while still maintaining the package of channels that we want to enjoy? EASY! Give all their equipment back! Don’t rent their DVR’s or cable boxes. If you currently have four TV’s and your providers equipment you are most likely paying over $40 per month for equipment rental, close to $500 a year. What if you could reduce that rental cost to $5 or $10 per month and a few one time charges to purchase your own equipment that you would OWN! 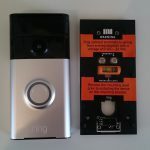 Ring Wi-Fi Enabled Doorbell Is A Real Ringer! The Video doorbell by Ring has been on on the market for quite some time now. So I bet you’re wondering why I would blog about this now so late in the game. Well I treated myself to one for Christmas last year and here we are 5 months later and I am enjoying the doorbell very much! From the second I opened the box I could tell that the unit was very sturdy and built to handle the elements. The construction looked good and according to the manual installation was going to be a breeze. After letting the unit charge overnight and a brief setup pairing the Ring to my WiFi, I was able to mount it to my front door in under an hour. Since the device has an on board battery the unit can be installed with or without full time power. I decided to use the existing doorbell wire and indoor chime which was attached to a 20v AC transformer in my basement. Mounting the doorbell was extremely easy. After removing the old doorbell simply attach the included mounting plate to your home with the included hardware. They even included the screwdriver and a handy level in the box. On the mounting plate there are two screw terminals for you to connect your existing bell wires. 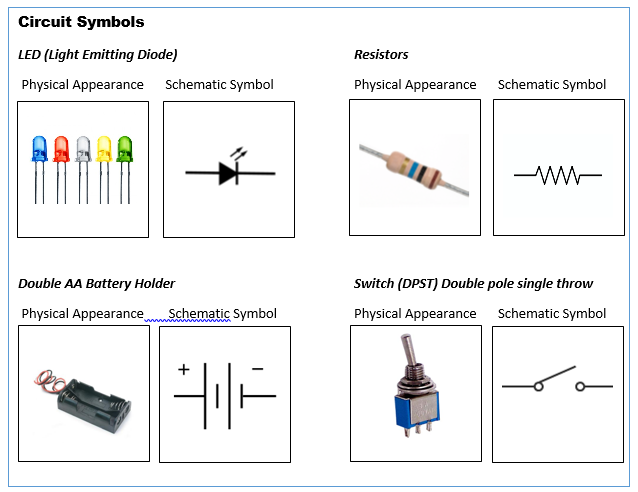 Since most doorbell transformers are AC the positioning (polarity) of the wires does not matter. Now your ready to attach the Ring unit to the mounting plate. At the very bottom of the unit there are two “security” screws that need to be loosened first. No worries, once again the screwdriver is included. Next, slide the unit onto the bracket and tighten the screws to secure. If you chose to install the unit without external power keep your security screwdriver handy, you will need it to remove the ring for charging every 6 months or so. Data you don’t have two copies of is data you don’t care about! As a life long IT professional I have seen it happen over and over again. A friend, relative or co-worker stops by my office with a broken computer that will no longer load Windows. Maybe they have a virus, maybe the hard drive just decided to give up, or maybe they just clicked the wrong thing at the wrong time. Whatever the reason my first question is do you have a current backup? I can immediately see the blank stare on their faces as if the word “BACKUP” was in some foreign language. “Umm Backup.. I was meaning to get around to that but umm.. umm NO.” At this point they tend to run through a few stages of grief. Some denial, followed by some anger, and then fear, fear that all the pictures of Johnny’s birthday and every other family event for the last ten years is gone forever. This article will give you some tips on how to keep that data safe and secure for as little money out of pocket as possible. Your files may be lost this time, but if you keep reading maybe I can help you preserve your data for next time, and trust me there will be a next time. 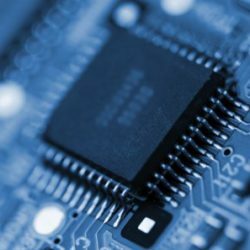 Solid State Drives continue to gain traction in the computer industry. I personally have been ordering all of the workstations for my office with SSD drives for at least a year now. The slight premium in cost and reduced capacity is well worth the performance increase. 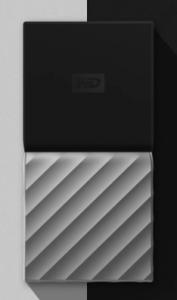 I was baffled to find out today that Western Digital released their first SSD port able drive. I was thinking to myself “Wasn’t this already a thing?” I already have my own portable SSD. Well I actually made it myself with a stock SATA SSD like this one from Amazon, and a cheap USB 3.0 enclosure. My total cost was about $160 for around 525GB of storage. Have an old painting that could use a little lift? Maybe you want to light up a jar or a clock? LEDs can help add a little extra something and turn drab into fab. 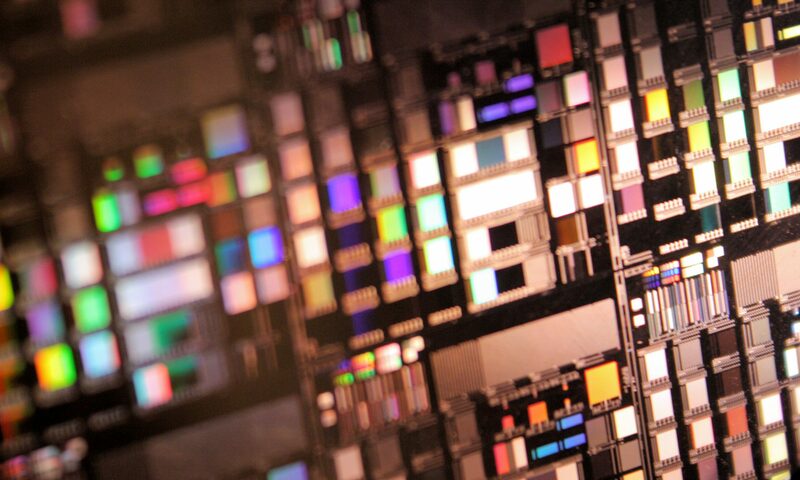 LED is an acronym for Light Emitting Diode and they have been appearing in our devices since the early 1960’s. Over the years LED’s have become increasingly popular and can now be found in everything from our home lighting, cars and even our television and computer monitors. LED’s are very inexpensive and easy to work with. In this post I will do my best to explain some of the basics to get started with your project. At the bottom of this post I will have a list of good sources where you can purchase the tools. The next step is to make sure you have the correct parts. Not only will you need LEDs, but you should also have a battery holder, resistors, an on/off switch, batteries, a length of wire and some solder. 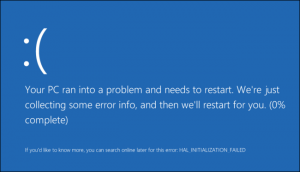 My Solid State Drive (SSD) Is Broken! Now what? Solid State Disk Drives (SSD) have become increasingly popular in workstations over the last few years due to the lower cost of acquiring the equipment. I believe upgrading to an SSD disk is one of the best ways to introduce new life and performance into an old PC. In the tradition of programmers of long ago I would like to say “HELLO WORLD” with my first official blog post on Webcommand.net. I have big plans for this blog and would love if my readers (hopefully I can find some) would help drive the direction of my content. In my head I would like to feature articles that focus on the following content. Computers and Networking – I am an IT professional by trade and have been around servers and workstations most of my life. I think I would focus on some “How To” pages or post some insight into some issues that I am facing at my day job. Or even a few posts regarding my love of the raspberry pie! Electronics – As a hobby I also like to dabble in electronics, maybe some insight on the latest gizmo? Or a how to build a circuit or project page. I enjoy working with LED’s and soldering. I also enjoy modding or “jail breaking” my devices and I’m sure a few how to posts will pop-up as well. Deals and Bargains – I love a good deal, weather it be a great discount on an SSD drive from Amazon, or some electronic parts on clearance, or even the deal of the day from woot.com (not the same since they sold out to amazon). Anyhow, if its a deal you should know about I’ll post it! This is my first experience with WordPress and I will be working on figuring out all the ins and outs. I still have some work to do to make the site look even better, but I really just wanted to get posting.